Our most protective, offshore, foul-weather sailing jacket. The Ægir Ocean Jacket is a 3/4-length offshore sailing jacket that is designed to withstand the most extreme conditions. 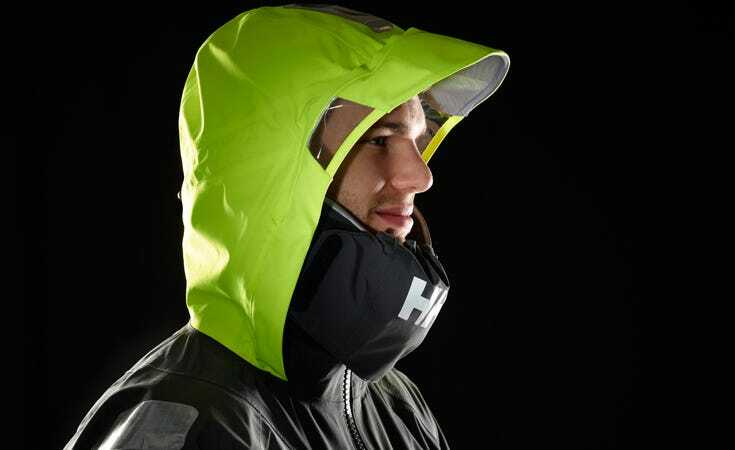 Its fully adjustable, hi vis, hood will keep you dry without reducing visibility. It has integrated reflectors and Recco® for clear visibility and better safety at sea. 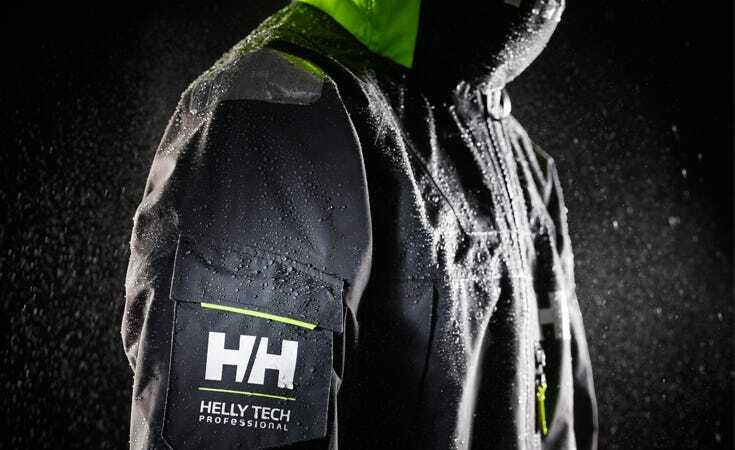 The 5-ply, Helly Tech® Professional fabric is extremely durable and was specifically developed for ocean usage. 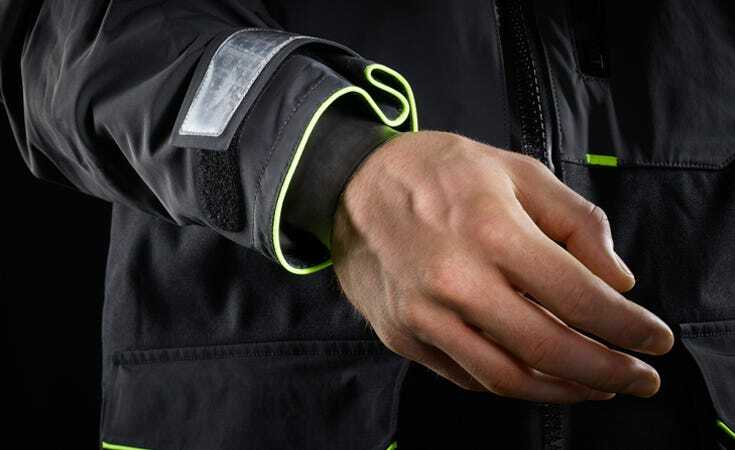 The Ægir Offshore Jacket features waterproof YKK® Aqua seal® dry zippers - providing the ultimate waterproof closure, an ergonomic fleece-lined collar, and comfortable hand-warmer pockets. The Ægir Offshore Jacket is a core piece in the Ægir Offshore Collection. The Ægir Offshore Collection, named after the Norse god of the ocean, is developed and tested with the help of offshore racing professionals in the Volvo Ocean Race. A 3-Ply construction for superior waterproofing and breathability, so you can have complete confidence in your gear, in even the harshest conditions. The additional rubber cuffs offer maximum protection from the cold water. Stay protected and visible at sea with the EN-471 Hi-Vis hood.